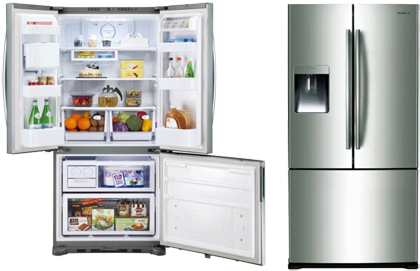 CMS Refrigeration & Air conditioning can design, supply, install and service all your refrigeration appliances. Hotels & Clubs- refrigerated cabinets, ice machines, cool rooms, freezer rooms, keg rooms, drink fridges, water fountains and more. 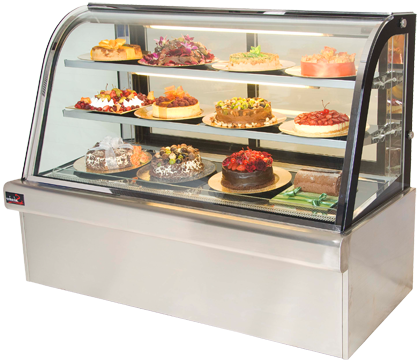 Restaurants & Cafes- refrigerated cabinets, ice machines, cool rooms, freezer rooms, cake display fridges, sandwich bar fridges, drink fridges, water fountains and more. Liquor Stores- refrigerated cabinets, cool rooms and more. 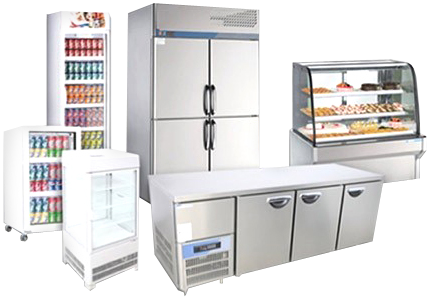 Service Stations- drink fridges, freezers, cool rooms and more. We can design and engineer a complete range of medium and low temperature rooms to suit any application. Copyright © CMS Refrigeration & Airconditioning. All rights reserved.